Quad Expert your preferred Yamaha Motorcycle 5 Star Destination! 2018 Yamaha YZ 65 (2-Stroke) Off Road Motorcycle $500 INSTANT REBATE! Quad Expert your Premium Authorized Husqvarna Motorcycle Destination! Please note that the Advertised Price is often MSRP (Manufacturer’s Suggested Retail Pricing) and is subject to further rebates and in store savings! 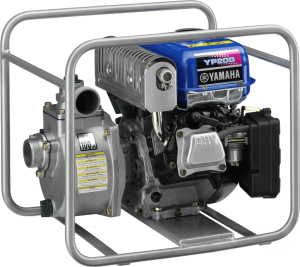 Quad Expert your preferred Yamaha Power Product 5 Star Destination! Quad Expert your preferred Yamaha Side-By-Side 5 Star Destination! All MSRP (Manufacturer’s Suggested Retail Pricing) and is subject to further rebates and in store savings! trades considered! Financing available at unbelievably low rates with great terms tailored for your financial needs! Yes you can finance your accessories! Protect your ride with reputable Extended Warranty Programs!Quad Expert your Authorized 5 Star Yamaha Destinations! Please note that the Advertised Price is the on Manufacturers tab to view current vehicle pricing. Quad Expert your Premium Husqvarna Motorcycle Dealer!